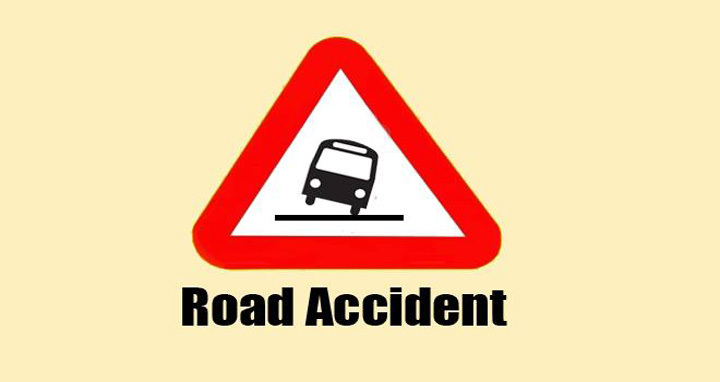 Dhaka, 29 July, Abnews: Two people were killed and six others injured in a head-on collision between a pickup van and a truck on Dhaka-Mymensingh highway at Ansar More area in Sreepur upazila early Sunday. Of the deceased, one was identified asTarajulIslam of Pirganj upazila. The incident occurred when a Dhaka bound truck collided head-on with the pickup, leaving two passengers of the pickup van injured, said Delwar Hossain, officer-in-charge of Maona Highway Police. Locals took them to Shaheed Tajuddin Ahmad Medical College Hospital where the duty doctor declared them dead. The other injured were referred to Dhaka Medical College Hospital for better treatment, the OC added.